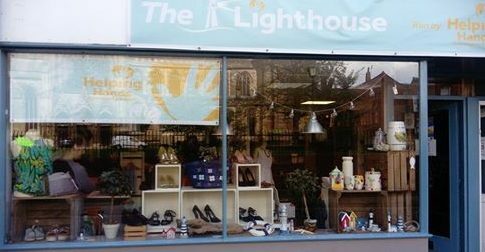 The Lighthouse charity shop and drop-in is a welcoming place run by our volunteers, people training for work in the retail industry and our shop manager Chris. You are very welcome to browse the rails for a bargain or take a look at the latest homewares and children’s toys in stock. 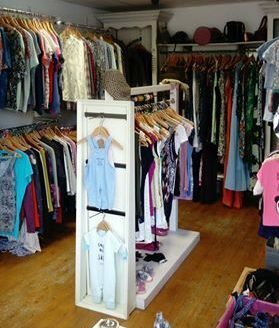 Our Charity Shop opened in Leamington in October 2016. This is a great opportunity for volunteers to work in our charity shop alongside supported volunteers and to raise much needed funds to enable us to keep supporting our clients. Monday to Saturday 10am - 4pm. The shop is a very welcoming and supportive place. If you would be interested in volunteering, please get in touch with our shop manager, Chris Higgins on Thehhlighthouse@gmail.com. Our supported volunteers are gaining confidence and experience with daytime volunteering opportunities. When ready, our clients also can move onto gain qualifications in customer service and retail. We also work with local employers to help our clients make the next step into the workplace. Behind the charity shop is our drop-in area – which is a vital hub for our charity’s activities including our soup kitchen, courses and support sessions. Did you know you can now add giftaid to your donations so that when we sell things in the shop we can reclaim an extra 25% – from tax you have paid – all we need is some simple details!